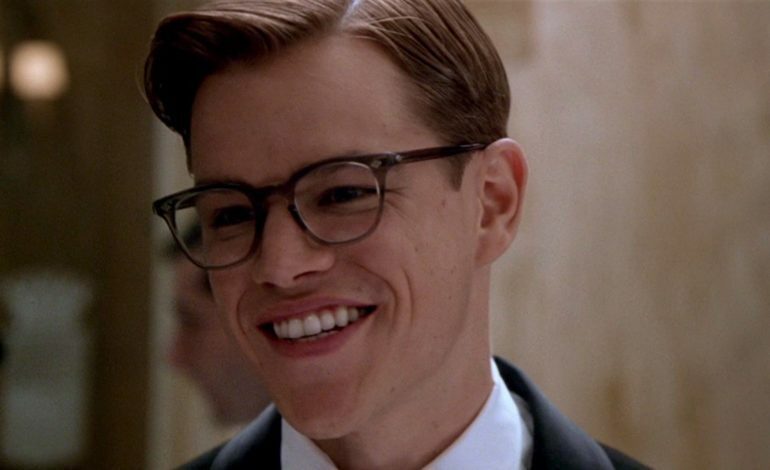 In Highsmith’s several novels, the titular character Tom Ripley, is followed throughout his lifetime and is usually depicted as charming and intelligent, despite his more sinister tendencies and malicious intentions. Fans of the con-artist’s murderous tales, can expect a truthful and thoughtful character study with Zaillian behind the screen. The Academy Award-winner, is set to launch the new series as a culmination of all five of Highsmith’s novels in a serious bid to return to the small screen, after his 2016 run on the HBO Emmy-winning mini series, The Night Of — his most recent work being, Martin Scorsese’s upcoming Netflix film, The Irishman. Luther creator Neil Cross, was previously rumored to be involved in the project back in 2016, but so far not word yet has been announced on whether his is teaming up with Zaillian or if it is a stand alone venture for the writer. The series will also be produced by Sharon Levy in partnership with Endemol Shine North America. Although, infamously played by Matt Damon in the 1999 film adaptation directed by Anthony Minghella, which also starred Cate Blanchett, Jude Law, Philip Seymour Hoffman, and Gwyneth Paltrow, the character also made earlier appearances in cinema since the 1960’s. The film Purple Noon (or Plein Soleil), starring Alain Delon as Ripley — as well as his other film counterparts such as the Dennis Hopper and John Malkovich cinematic versions, being Ripley’s other notably appearances.